This week Bill talks with Dr. Leah Torres. 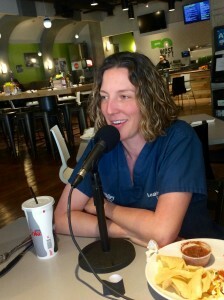 An OB/Gyn and women’s health advocate about her career and Utah’s abortion laws. This entry was posted in Podcast Episodes and tagged abortion, Bill Allred, Dr. Leah Torres, OB/Gyn, The Let's Go Eat Show, Utah. Bookmark the permalink.